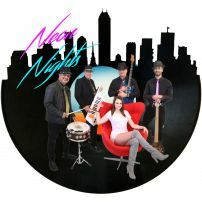 The Ultimate Party Band if you're looking for a great night out! High energy fun is guaranteed from the moment we walk onto the stage. We deliver the best party songs from the 70's, 80's, 90's, along with some of today's current hits. 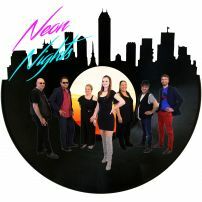 Featuring some of Sydney's best vocalists, we have been established and playing together for over 15 years. We just love what we do - and you will too!